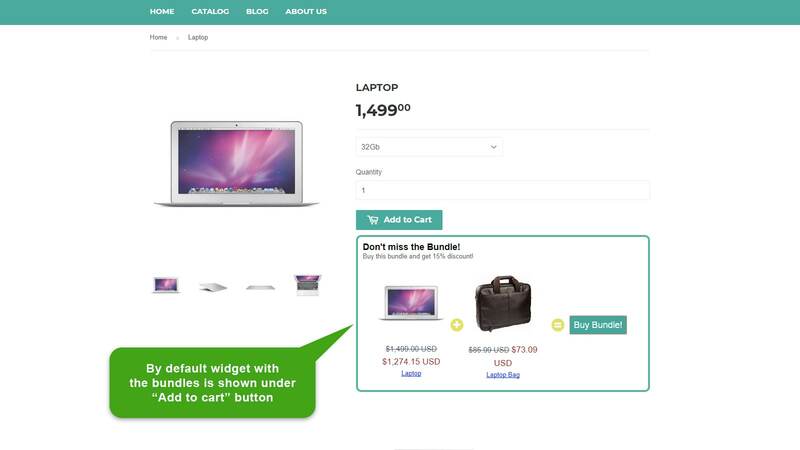 Powerful tool to sell bundled products and make discounts on it. What is Upsell Bundled Products about? 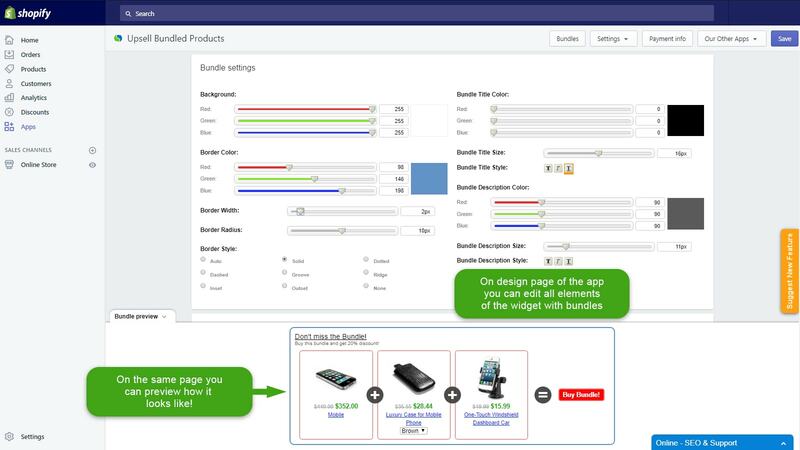 Any element in the bundle widget can be customized. The app doesn’t alter your inventory, prices, SKU’s, etc. Set up a discounted price for every single bundled product. You can create a fixed monetary discount for each item or a percentage discount. The same product can be a part of more than one bundle. Several other apps from other developers can’t do this. You will not be abandoned face-to-face with the problems in this checkout app. Our fast technical support will quickly deal with any issues concerning this Shopify app. 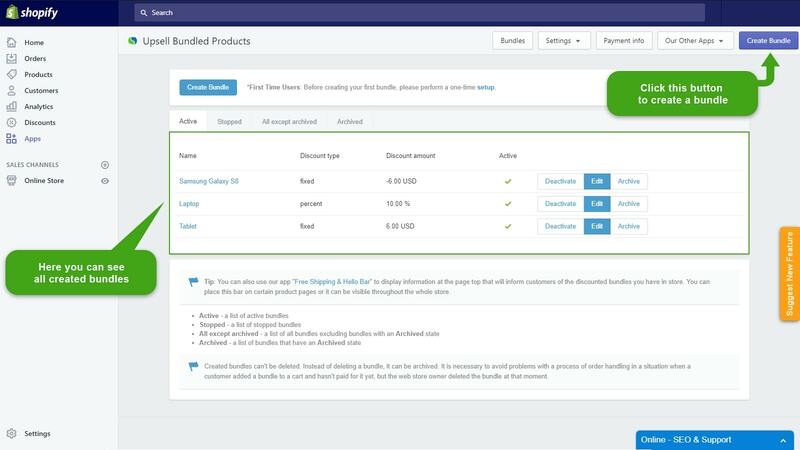 Our professional support team integrates the app in your Shopify store for free, or we refund the cost of the app! Thinking of season sales promos? Turn your attention to upselling techniques like those offered in Shopify product bundles. This app can help you sell products in kits and sets while keeping your inventory safe and sound! 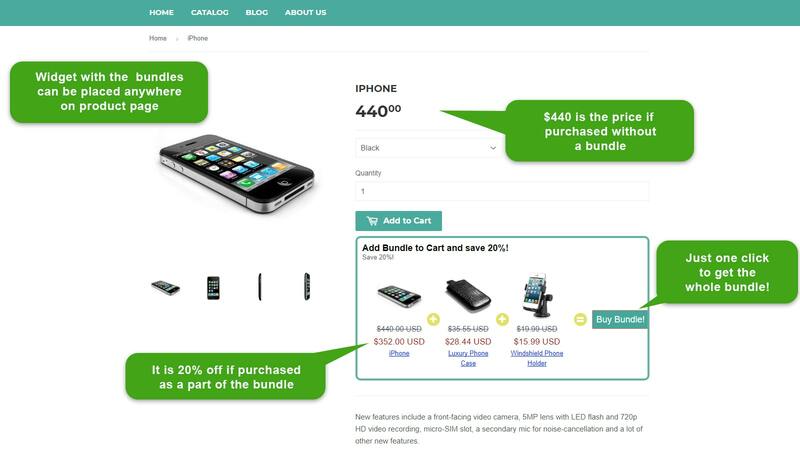 This app was designed to create Shopify bundles in just a few clicks. Grow revenue by selling more products. I like this app. It works great! This app really helps to increase our sales. Exactly what I was looking for, support currency converter and most important of all it doesn’t duplicate your products. Since installing this app we have experienced a huge increase in our average order value! The bundle’s controllable saving really helps us minimize direct discount requests. The best bonus is the Support! these guys are 24/7 available, knowledgeable and Very Helpful. Really impressed with the functionality and effectiveness of this app. We recommended! Get Upsell Bundled Products App now!